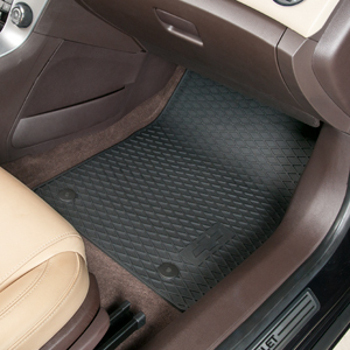 These custom, deep-patterned Premium All Weather Floor Mats help protect the front and rear carpet of your Cruze from mud, snow and debris. Nibs on the back help keep mats in place.. This product replaces 23244126.